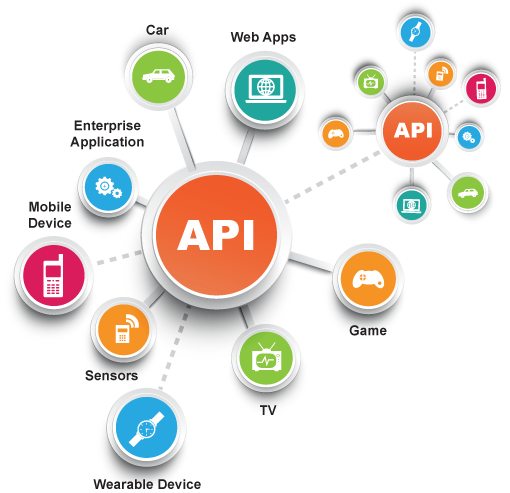 Application Programming Interface (API) enables interaction with other software, much in the same way that a user interface facilitates interaction between humans & computers. Many companies already use a third party API integration software application to run their business operations, but find that the third party API software is lacking features or customization that is needed to fit perfectly. We have successfully integrated different APIs and web feeds to leverage content from eBay, Google, PayPal, Facebook and others.